Published by Tiny Owl Books. Dare is one of those children’s stories, that even as an adult makes me smile every time I pick it up. Younger children will love the simple fun and inspiring poem by Loran Gutierrez, and noticing all the things the children from diverse backgrounds do. Older readers and adults will also pick up on the many positive messages about: being yourself, reaching out to others, standing up for what you believe in and daring to be you. 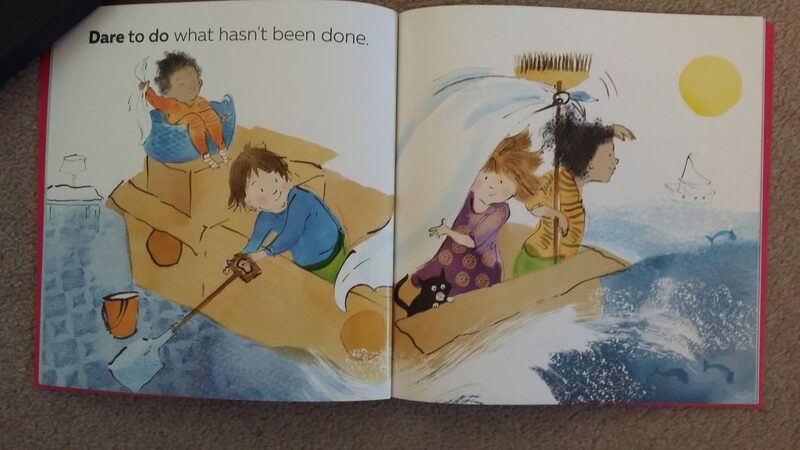 The core messages of this story will appeal to children and adults of all ages. 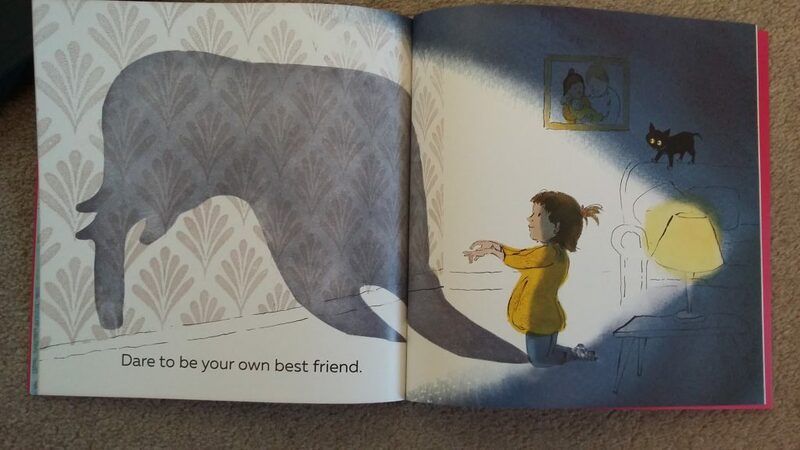 It is a fun story to read aloud which also has important messages about: taking part, reaching out and, being yourself. It also invite’s the reader to appreciate quite times, and encourages children to be comfortable with their own company. Both of which are really important for fostering well-being, in a world often full of business and noise. 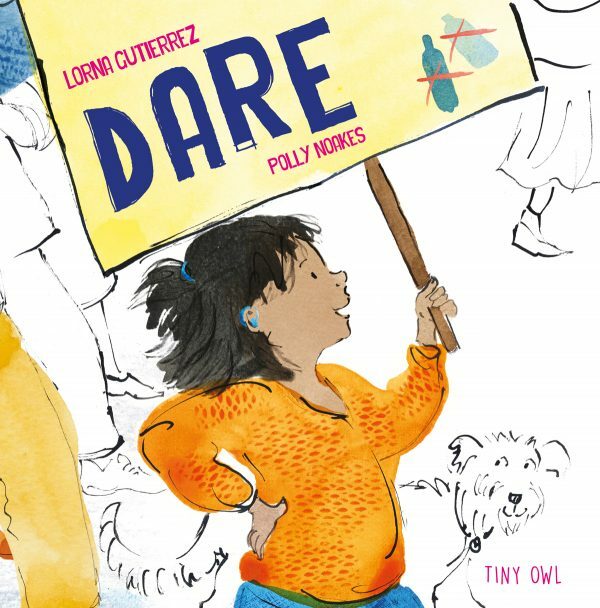 A fun, playful, heart-warming and empowering story that, I would highly recommend for every school and home library. Thank you to the publishers Tiny Owl for a review copy of this book. On their website they have a free International Womens’ Day poster to download. You can buy from me at Readers that Care or your local bookshop.